Tuscany Home with All the Bells & Whistles! 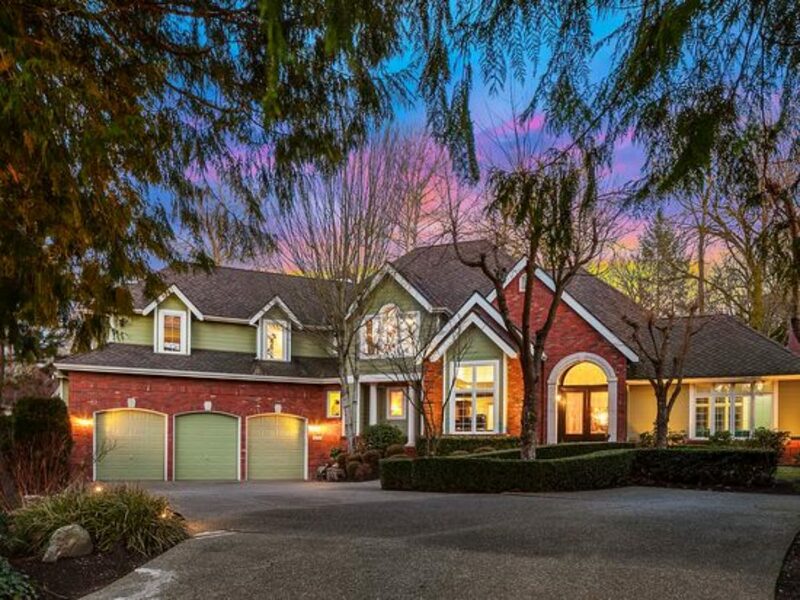 Elegant, picture-perfect 3,865 asf 4 bed, bonus & 2 den/office home in a premier Woodinville neighborhood. Quality Burnstead built & turn-key: Remodeled kitchen w/Sub-Zero and honed granite, newer Hardiplank siding, gorgeous hardwoods thruout, water feature+gas firepit, iron wood deck w/hot tub & shower, fabulous storage, AC, Pres. roof, landscaping lighting front/back. Gorgeous grounds w/views to private greenbelt, n’hood trails & a quiet setting!